Iimage courtesy of Eric Johnson and thanks to Mrk for the update. 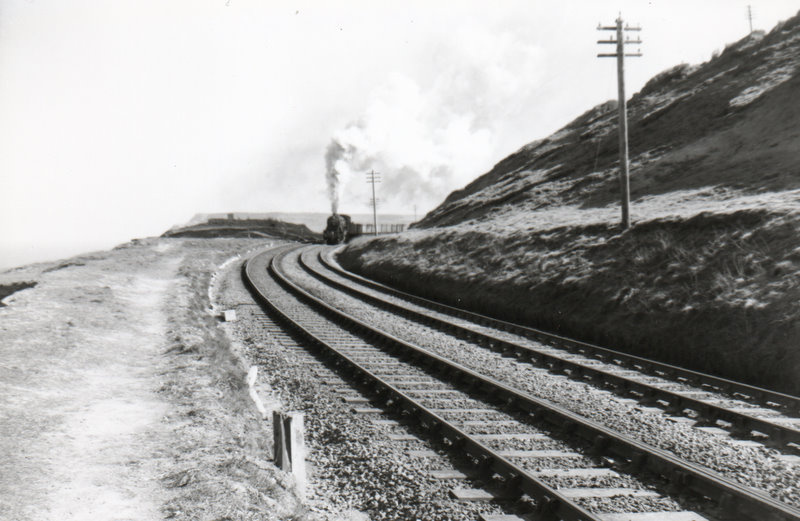 Was the line Saltburn to Whitby all dual tech or only part ? Sandsend viaduct appears to be single track.